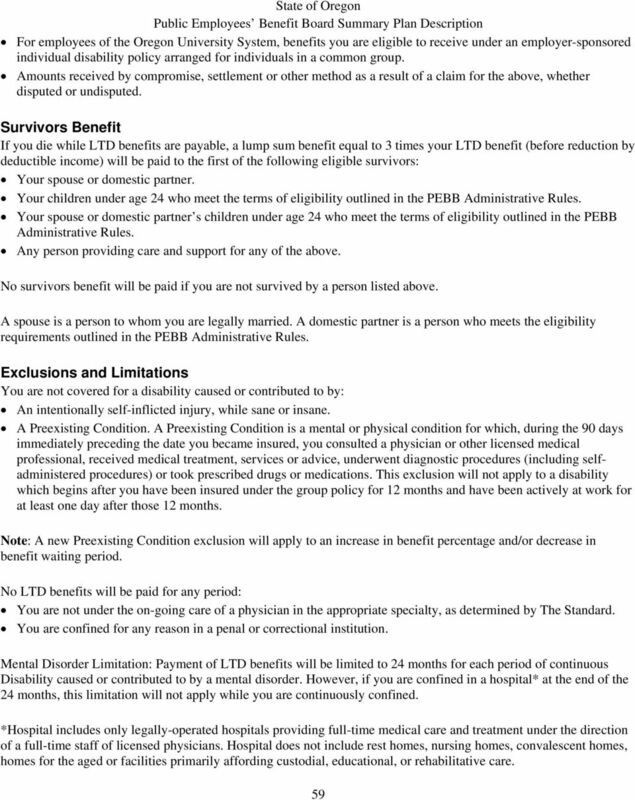 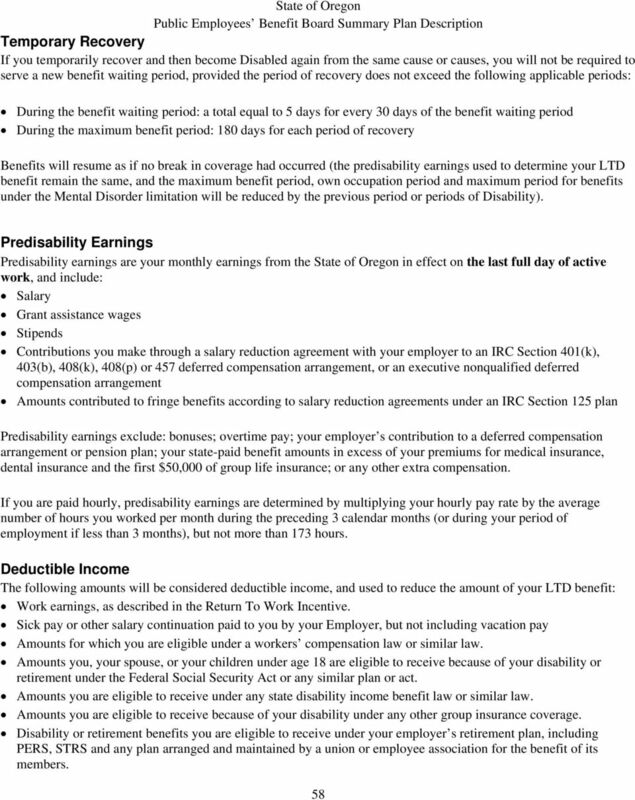 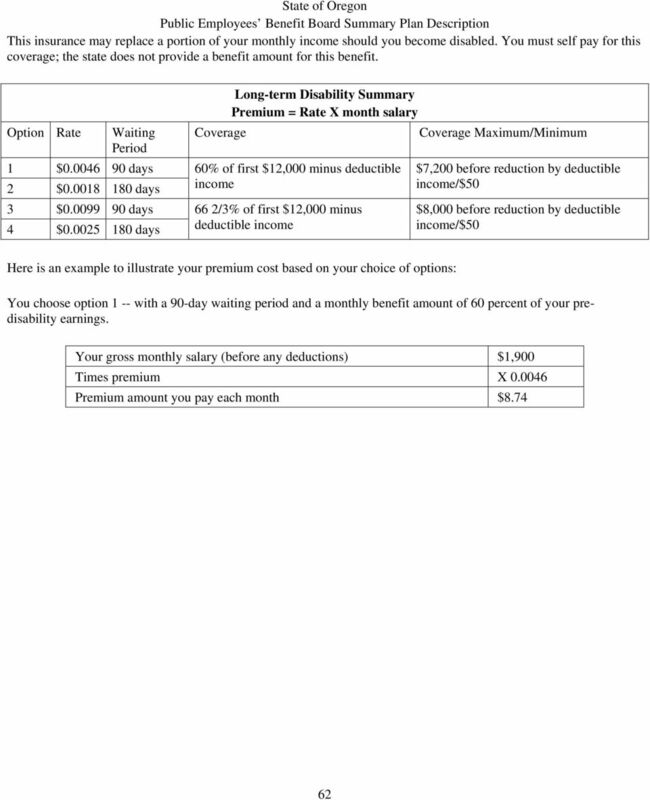 Download "Long Term Disability Insurance"
Basic Life Insurance for Active Employees: $5,000. 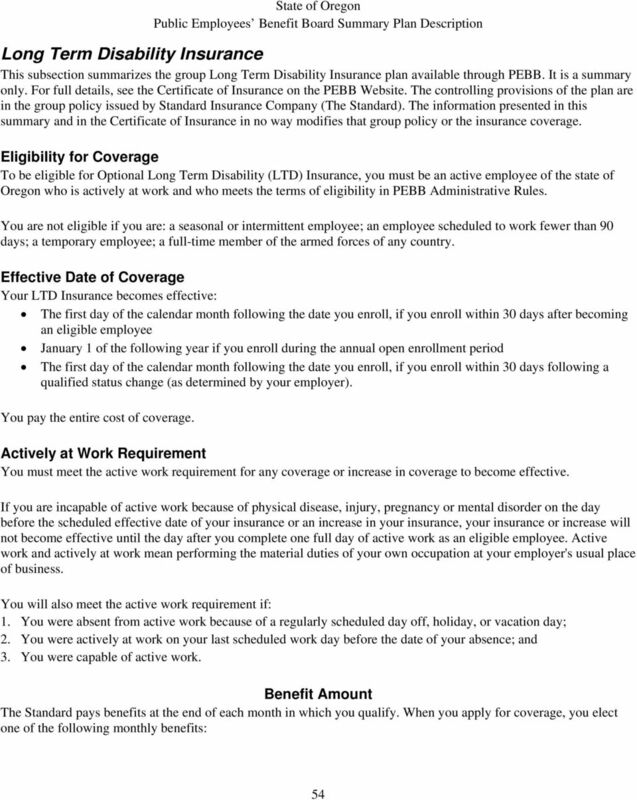 Your employer pays the premiums for this coverage. 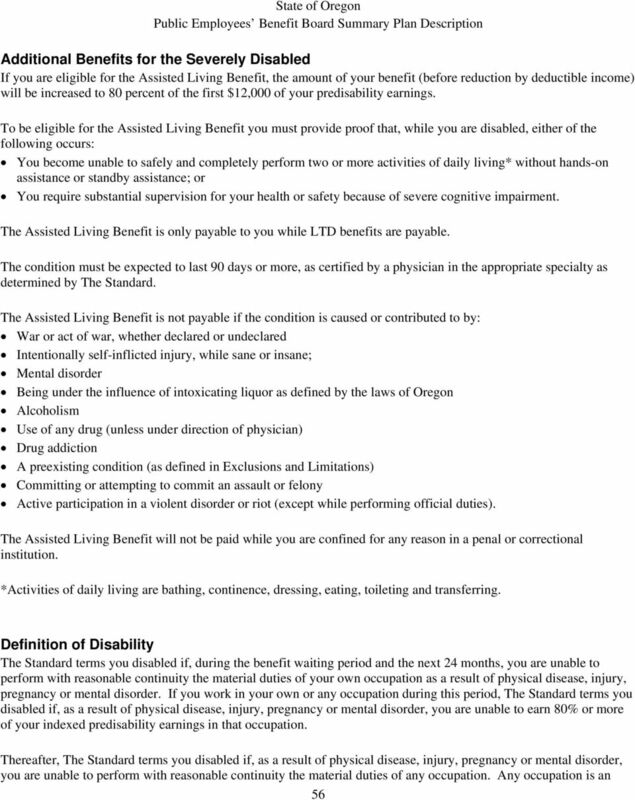 American Fidelity Assurance Company s Short-Term Disability Income Insurance Plan Designed Specifically For: New Mexico Schools Plan Highlights s are paid directly to you, not to a doctor or your employer. 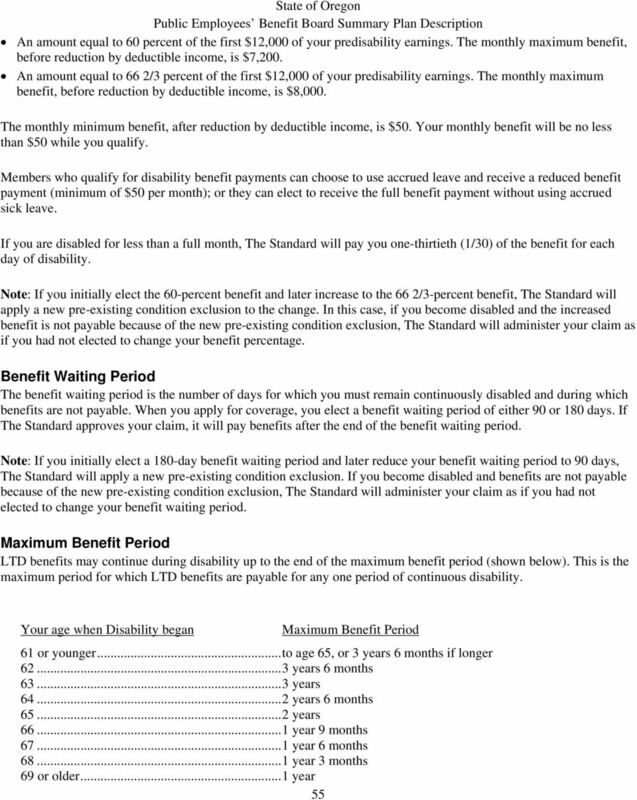 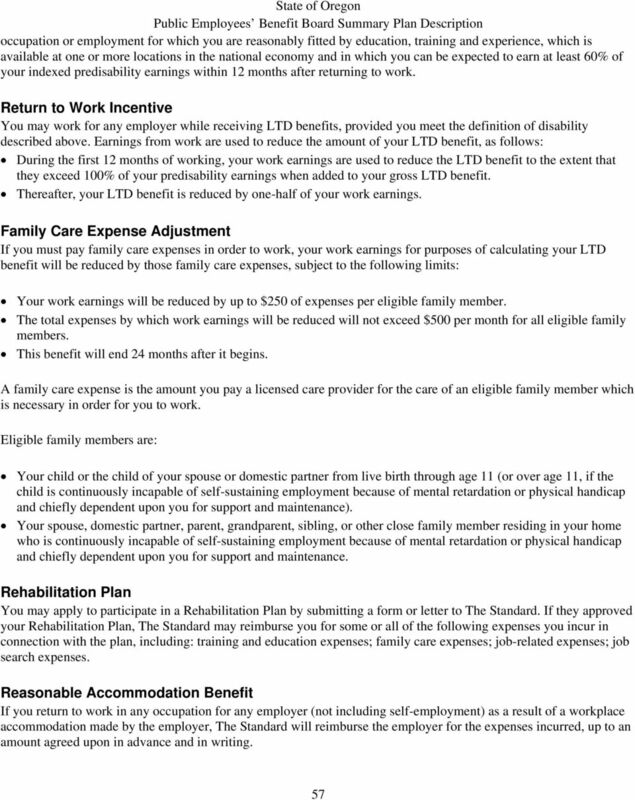 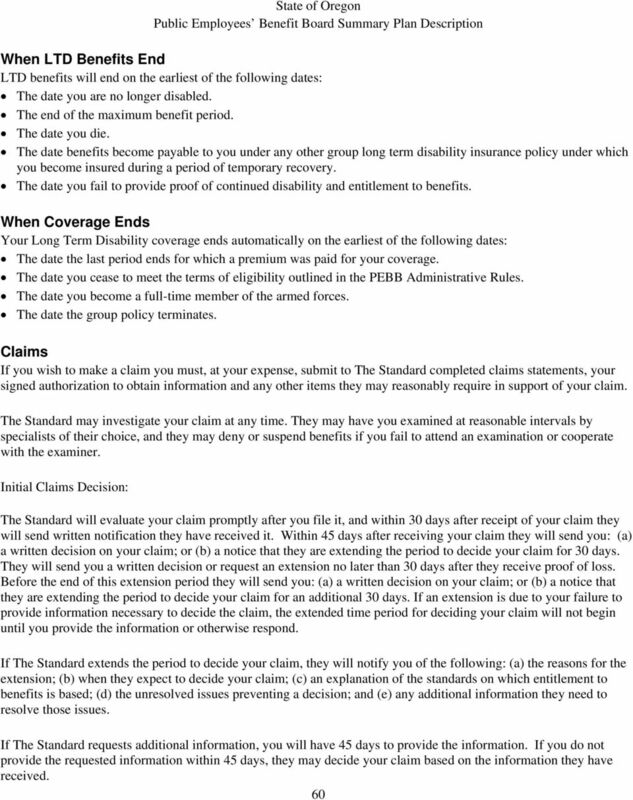 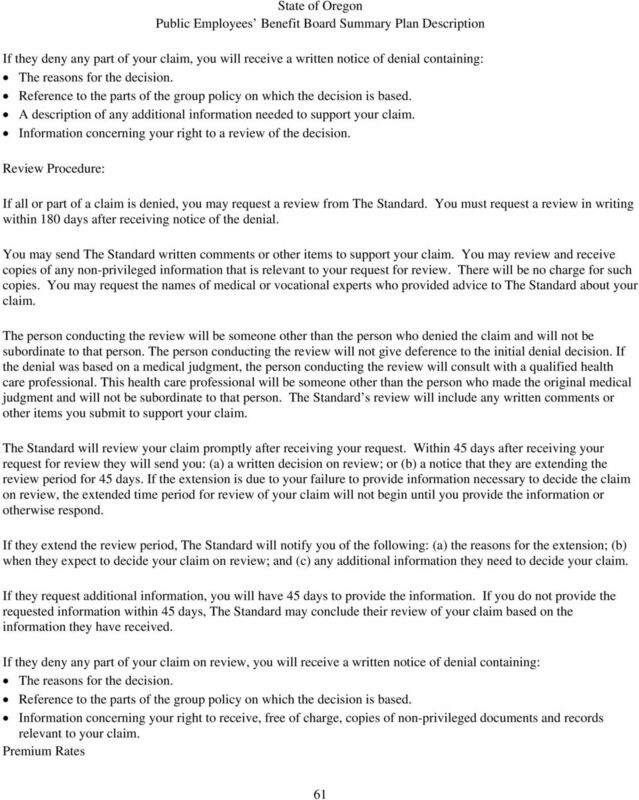 AMERICAN FIDELITY ASSURANCE COMPANY S Short-Term Disability Income Insurance Plan Designed Specifically For: Kansas Educators Plan Highlights s are paid directly to you, not to a doctor or your employer.